Mazda Philippines recently re-opened their doors in Pampanga for their Central and Northern Luzon customers. 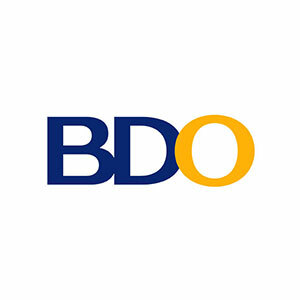 Owned and operated by the Laus Group of Companies, the brand new dealership is located along Jose Abad Santos Avenue in San Fernando, Pampanga. 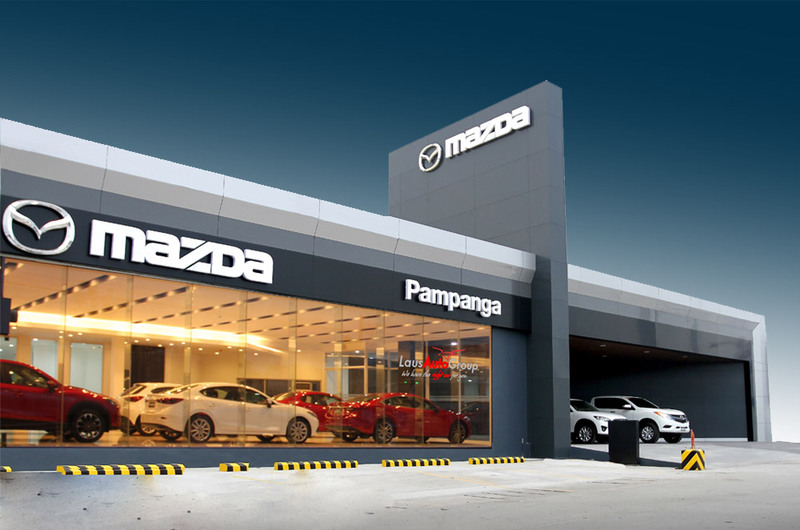 As one of Mada’s 3S dealerships, Mazda Pampanga offers vehicle sales, genuine spare parts, as well as full service for the latest Mazda models like the Mazda 2, Mazda 3, Mazda 6, Mazda CX-5, and Mazda MX-5 roadster. Owners of older Mazda models are also welcome to have their vehicles serviced. 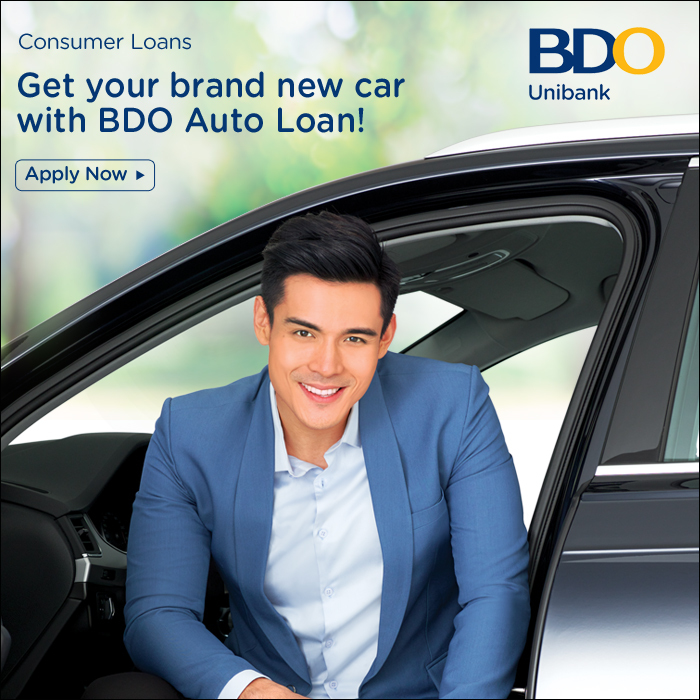 “Mazda Philippines and the Laus Group of Companies are proud to introduce to our patrons here in Central and Northern Luzon an all-new facility that is designed to accommodate both the sales as well as the servicing of the latest mazda models,” said Berjaya Auto Philippines (BAP) President and CEO Steven Tan. With a total area of 1,299 sq. meters, the dealership boasts a 6-car display area that measures 212 sq. meters and a 634 sq. meter service area that houses 10 servicing bays. The facade also has a 3-car display area. Mazda Pampanga is open Mondays to Fridays from 8:30 am to 5:30 pm and until 5:00 pm on Saturdays. See Mazda’s full vehicle line-up and dealership locations in the AutoDeal Car Brands page.